ADM has recently helped an Australian manufacturer of cling wrap to greatly improve the accuracy of the temperature control within their manufacturing process. The customer contacted ADM when they were forced to upgrade an existing instrument prematurely. This instrument had been designed and manufactured by an American company. One problem that the cling film manufacturer had had, was that the existing instrument would allow the temperature to overshoot the set point temperature in the middle zone by up to 15°C. That wasn’t all, after the temperature had over shot it took quite some time for it to return to the required level. 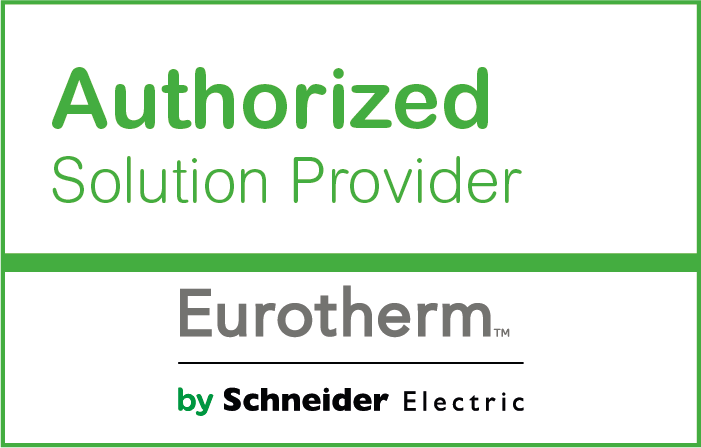 ADM was able to provide a cost-effective replacement to the existing instrument, by offering the Eurotherm EPC3008. 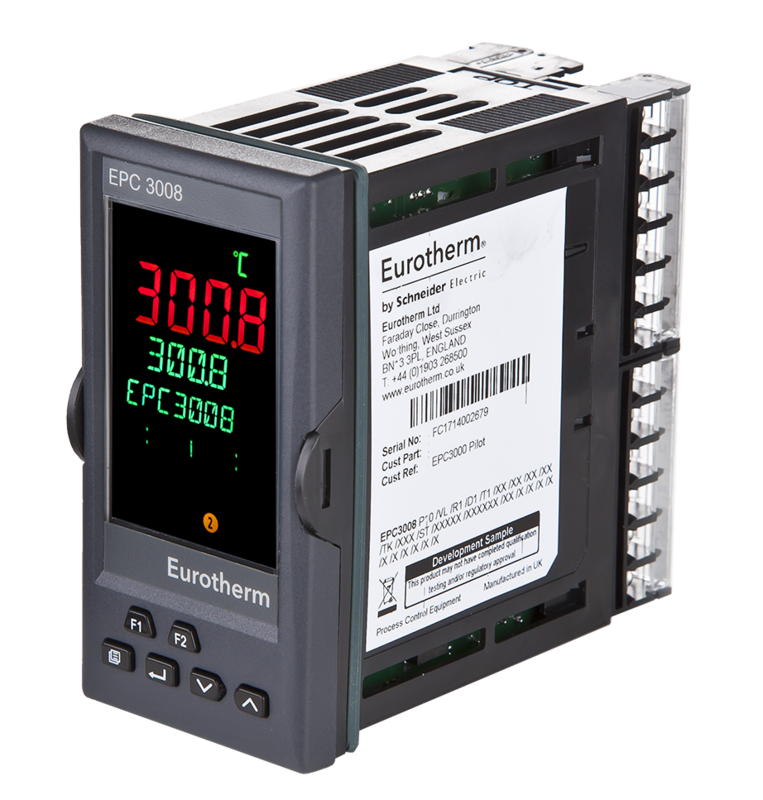 The EPC3008 is one of a series of new advanced controllers recently released by Eurotherm, the EPC3000 series. This series of advanced controllers features Eurotherm’s highly advanced PID control algorithm, which prevents temperature overshoot. In fact, the cling film manufacturer now finds if there is an overshoot in temperature it is no more than 0.5°C, which is well within their manufacturing tolerance. Of course, this reduces any opportunity for material scrappage and avoids production delays caused by an over temperature scenario. The EPC3008 is that cost effective that the manufacturer has gone ahead and replaced the other instruments well ahead of the maintenance schedule. 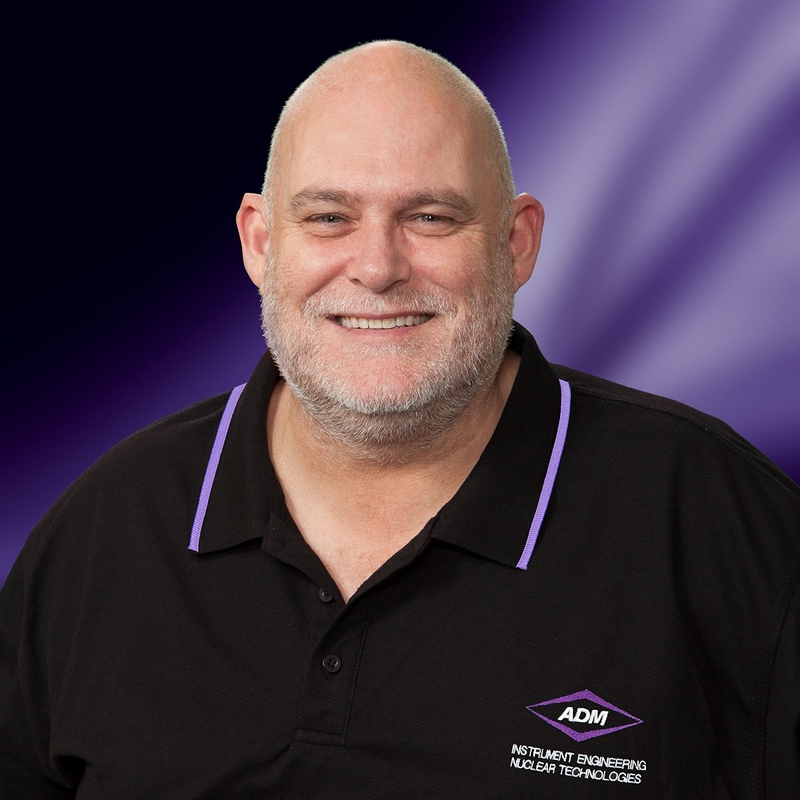 If you are having difficulties maintaining accurate control of your process temperature contact ADM on 1300 236 467. Christopher Lonergan is on hand to help you select a suitable and cost-effective solution. Christopher has more than 30 years' experience working with the Eurotherm product range.